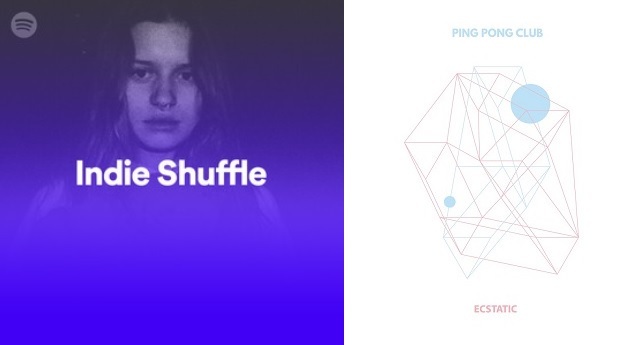 For indie pop band, Ping Pong Club, their third single Ecstatic has been placed for the third time in an official Spotify playlist since its release date. 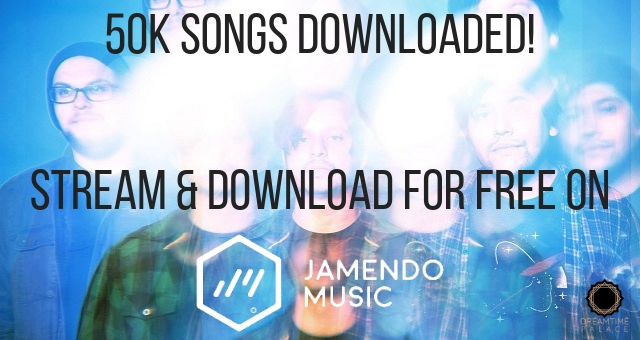 This third playlist being IndieNesia; a popular indie music playlist in Indonesia, of which also includes the band’s second single titled Skylight. 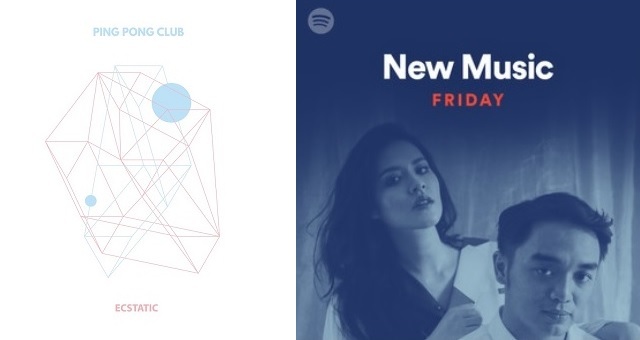 Ping Pong Club gains additional support from Spotify, with new single ECSTATIC landing on Indie Shuffle. 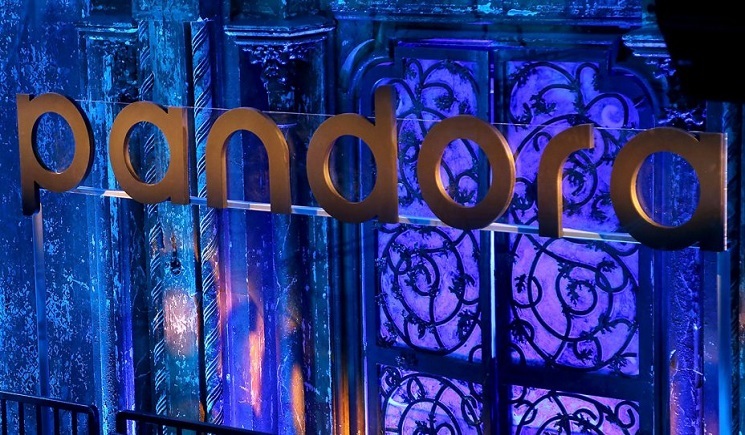 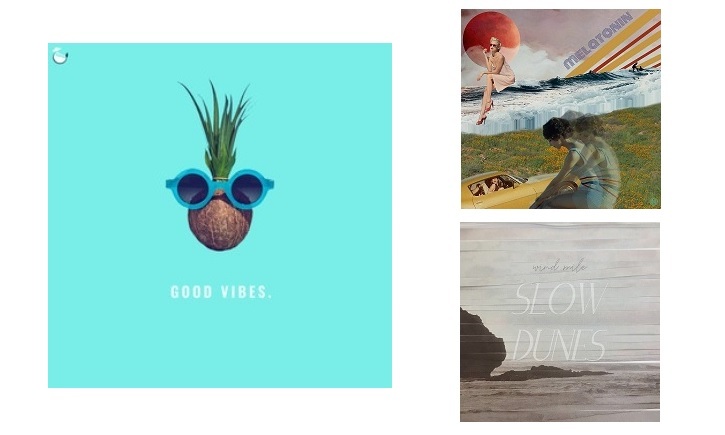 L.A. Alt/Dreampop outfit, Pure Mids has gained some nice support from Internet radio veterans for their new single titled, No Time To Kill. 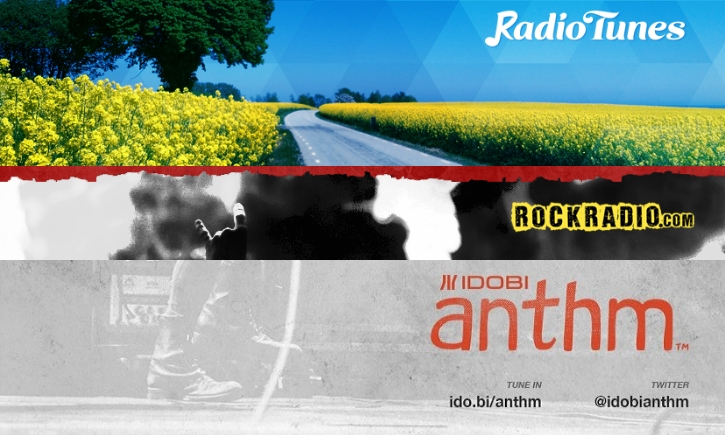 Among these vets are Idobi Anthm (idobi Network), RadioTunes.com (previously SKY.FM) and RockRadio.com. 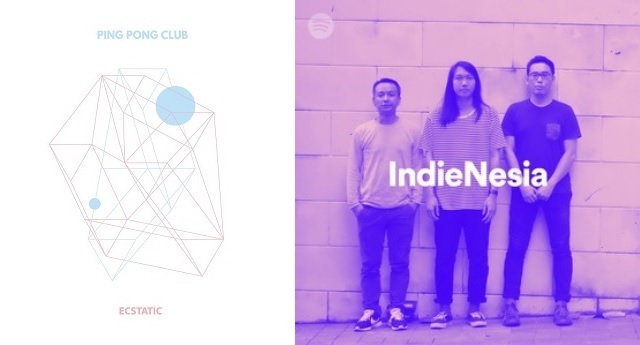 Spotify was one of the early supporters for second single, Skylight by Indonesian indiepop band, Ping Pong Club. 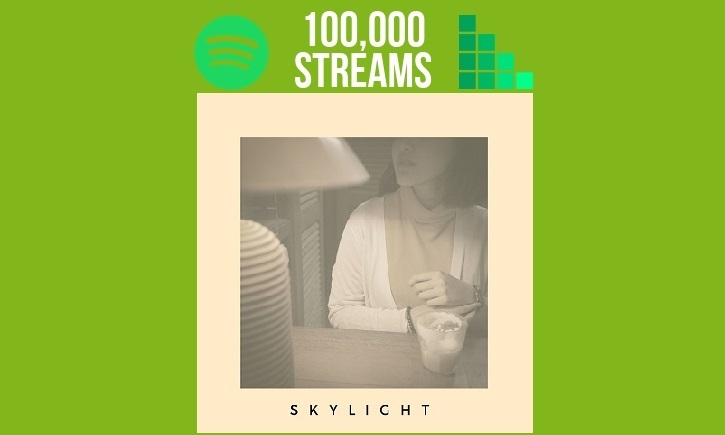 Landing on over 10 official Spotify playlists, while reaching the streaming platform’s Indonesian Viral Charts, Skylight continues to show streaming growth and hopefully a healthy shelf life. 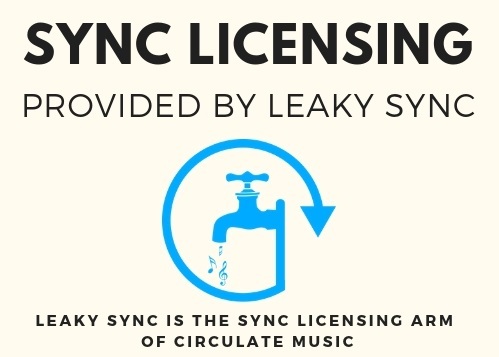 Canadian based music marketing and consulting company, The Drunken Coconut has a 12 pack of curated Spotify playlists well worth checking out. 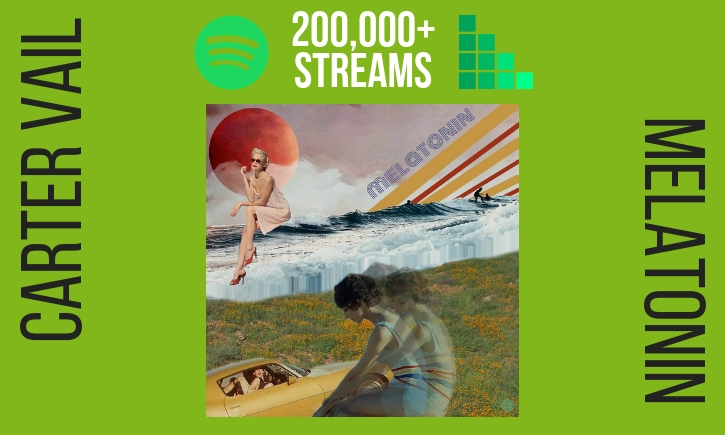 Their 3rd popular playlist, Good Vibes now featured two Dreamtime Palce singles; Melatonin by Cart Vail and Slow Dunes by WIND MILE feat. Marie Leger.